> Ribbons>Satin Ribbon 8mm 1/4"
Satin Ribbon 8mm 1/4"	There are 116 products. 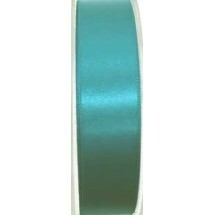 1 * Double Satin Ribbon 8mm 1/4" - Aqua (656). Sold by the metre. 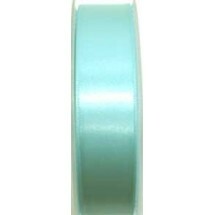 1 * Double Satin Ribbon 8mm 1/4" - Aqua (656) - 25m Roll Price. 1 * Double Satin Ribbon 8mm 1/4" - Beige (528). Sold by the metre. 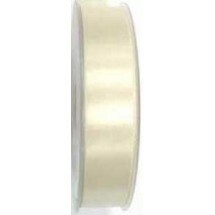 1 * Double Satin Ribbon 8mm 1/4" - Beige (528) - 25m Roll Price. 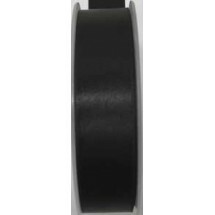 1 * Double Satin Ribbon 8mm 1/4" - Black (720). Sold by the metre. 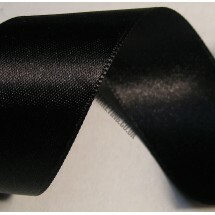 1 * Double Satin Ribbon 8mm 1/4" - Black (720) - 25m Roll Price. 1 * Double Satin Ribbon 8mm 1/4" - Blue (608). Sold by the metre. 1 * Double Satin Ribbon 8mm 1/4" - Blue (608) - 25m Roll Price. 1 * Double Satin Ribbon 8mm 1/4" - Blue (611). Sold by the metre. 1 * Double Satin Ribbon 8mm 1/4" - Blue (611) - 25m Roll Price. 1 * Double Satin Ribbon 8mm 1/4" - Blue (614). Sold by the metre. 1 * Double Satin Ribbon 8mm 1/4" - Blue (614) - 25m Roll Price. 1 * Double Satin Ribbon 8mm 1/4" - Blue (617). Sold by the metre. 1 * Double Satin Ribbon 8mm 1/4" - Blue (617) - 25m Roll Price. 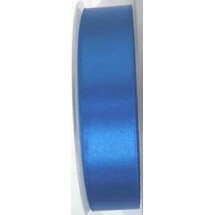 1 * Double Satin Ribbon 8mm 1/4" - Blue (620). Sold by the metre. 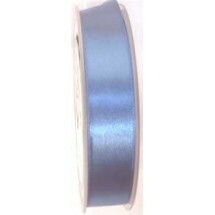 1 * Double Satin Ribbon 8mm 1/4" - Blue (620) - 25m Roll Price. 1 * Double Satin Ribbon 8mm 1/4" - Burgundy (587). Sold by the metre. 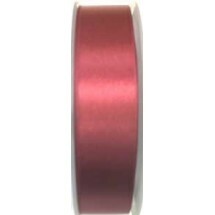 1 * Double Satin Ribbon 8mm 1/4" - Burgundy (587) - 25m Roll Price. 1 * Double Satin Ribbon 8mm 1/4" - Burgundy (650). Sold by the metre. 1 * Double Satin Ribbon 8mm 1/4" - Burgundy (650) - 25m Roll Price. 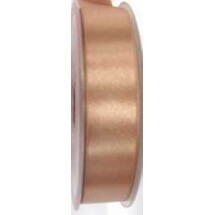 1 * Double Satin Ribbon 8mm 1/4" - Caramel (531). Sold by the metre. 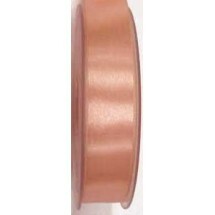 1 * Double Satin Ribbon 8mm 1/4" - Caramel (531) - 25m Roll Price. 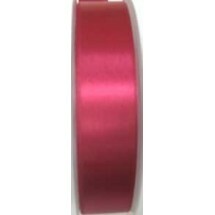 1 * Double Satin Ribbon 8mm 1/4" - Cerise (570). Sold by the metre. 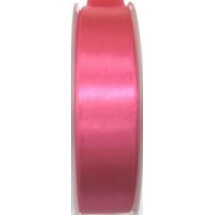 1 * Double Satin Ribbon 8mm 1/4" - Cerise (570) - 25m Roll Price. 1 * Double Satin Ribbon 8mm 1/4" - Cerise (573). Sold by the metre. 1 * Double Satin Ribbon 8mm 1/4" - Cerise (573) - 25m Roll Price. 1 * Double Satin Ribbon 8mm 1/4" - Cerise (578). Sold by the metre. 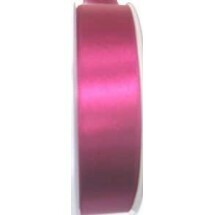 1 * Double Satin Ribbon 8mm 1/4" - Cerise (578) - 25m Roll Price. 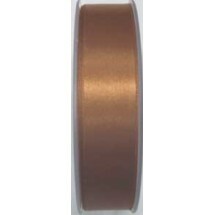 1 * Double Satin Ribbon 8mm 1/4" - Chestnut Brown (543). Sold by the metre. 1 * Double Satin Ribbon 8mm 1/4" - Chestnut Brown (543) - 25m Roll Price. 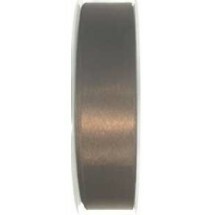 1 * Double Satin Ribbon 8mm 1/4" - Dark Brown (546). Sold by the metre. 1 * Double Satin Ribbon 8mm 1/4" - Dark Brown (546) - 25m Roll Price. 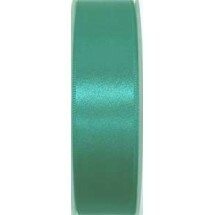 1 * Double Satin Ribbon 8mm 1/4" - Dark Green (698). Sold by the metre. 1 * Double Satin Ribbon 8mm 1/4" - Dark Green (698) - 25m Roll Price. 1 * Double Satin Ribbon 8mm 1/4" - Deep Red (584). Sold by the metre. 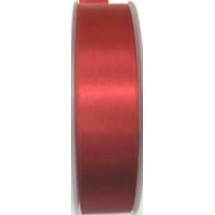 1 * Double Satin Ribbon 8mm 1/4" - Deep Red (584) - 25m Roll Price. 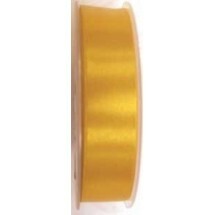 1 * Double Satin Ribbon 8mm 1/4" - Gold (599). Sold by the metre. 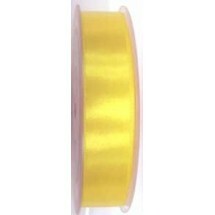 1 * Double Satin Ribbon 8mm 1/4" - Gold (599) - 25m Roll Price. 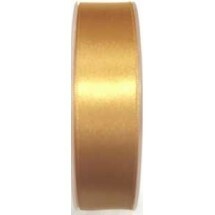 1 * Double Satin Ribbon 8mm 1/4" - Gold (602). Sold by the metre. 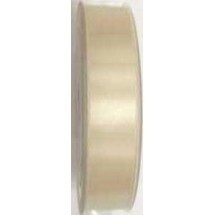 1 * Double Satin Ribbon 8mm 1/4" - Gold (602) - 25m Roll Price. 1 * Double Satin Ribbon 8mm 1/4" - Green (690). Sold by the metre. 1 * Double Satin Ribbon 8mm 1/4" - Green (690) - 25m Roll Price. 1 * Double Satin Ribbon 8mm 1/4" - Green (696). Sold by the metre. 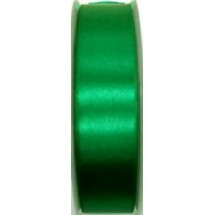 1 * Double Satin Ribbon 8mm 1/4" - Green (696) - 25m Roll Price. 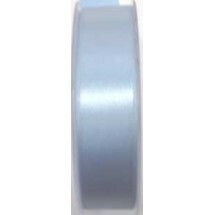 1 * Double Satin Ribbon 8mm 1/4" - Grey (710). Sold by the metre. 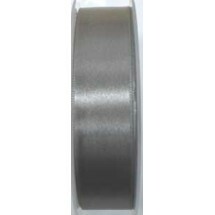 1 * Double Satin Ribbon 8mm 1/4" - Grey (710) - 25m Roll Price. 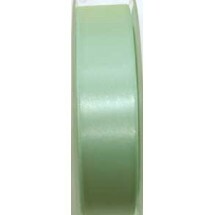 1 * Double Satin Ribbon 8mm 1/4" - Jade (665). Sold by the metre. 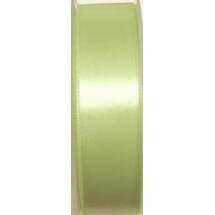 1 * Double Satin Ribbon 8mm 1/4" - Jade (665) - 25m Roll Price. 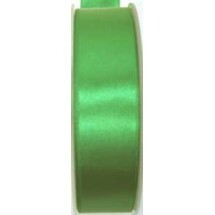 1 * Double Satin Ribbon 8mm 1/4" - Jade (668). Sold by the metre. 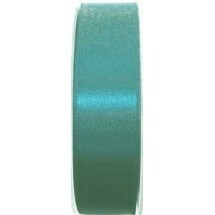 1 * Double Satin Ribbon 8mm 1/4" - Jade (668) - 25m Roll Price. 1 * Double Satin Ribbon 8mm 1/4" - Lemon (590). Sold by the metre. 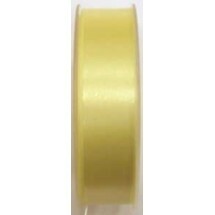 1 * Double Satin Ribbon 8mm 1/4" - Lemon (590) - 25m Roll Price. 1 * Double Satin Ribbon 8mm 1/4" - Lilac (629). Sold by the metre. 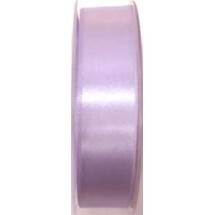 1 * Double Satin Ribbon 8mm 1/4" - Lilac (629) - 25m Roll Price. 1 * Double Satin Ribbon 8mm 1/4" - Lilac (632). Sold by the metre. 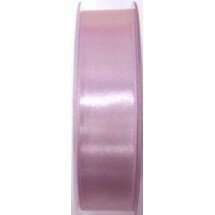 1 * Double Satin Ribbon 8mm 1/4" - Lilac (632) - 25m Roll Price. 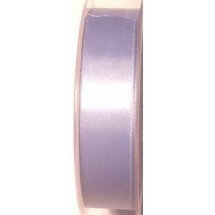 1 * Double Satin Ribbon 8mm 1/4" - Lilac (635). Sold by the metre. 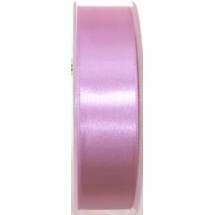 1 * Double Satin Ribbon 8mm 1/4" - Lilac (635) - 25m Roll Price. 1 * Double Satin Ribbon 8mm 1/4" - Lime Green (693). Sold by the metre. 1 * Double Satin Ribbon 8mm 1/4" - Lime Green (693) - 25m Roll Price. 1 * Double Satin Ribbon 8mm 1/4" - Navy Blue (626). Sold by the metre. 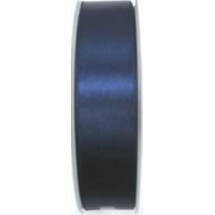 1 * Double Satin Ribbon 8mm 1/4" - Navy Blue (626) - 25m Roll Price. 1 * Double Satin Ribbon 8mm 1/4" - Neutral (504). Sold by the metre. 1 * Double Satin Ribbon 8mm 1/4" - Neutral (504) - 25m Roll Price. 1 * Double Satin Ribbon 8mm 1/4" - Neutral (506). Sold by the metre. 1 * Double Satin Ribbon 8mm 1/4" - Neutral (506) - 25m Roll Price. 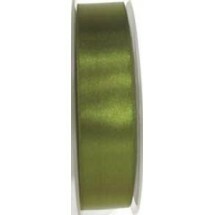 1 * Double Satin Ribbon 8mm 1/4" - Olive (684). Sold by the metre. 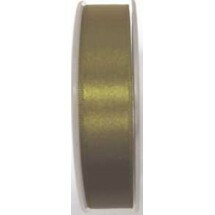 1 * Double Satin Ribbon 8mm 1/4" - Olive (684) - 25m Roll Price. 1 * Double Satin Ribbon 8mm 1/4" - Olive Green (687). Sold by the metre. 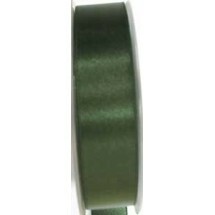 1 * Double Satin Ribbon 8mm 1/4" - Olive Green (687) - 25m Roll Price. 1 * Double Satin Ribbon 8mm 1/4" - Orange (526). Sold by the metre. 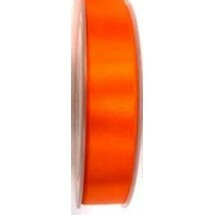 1 * Double Satin Ribbon 8mm 1/4" - Orange (526) - 25m Roll Price. 1 * Double Satin Ribbon 8mm 1/4" - Pale Blue (653). Sold by the metre. 1 * Double Satin Ribbon 8mm 1/4" - Pale Blue (653) - 25m Roll Price. 1 * Double Satin Ribbon 8mm 1/4" - Pale Green (672). Sold by the metre. 1 * Double Satin Ribbon 8mm 1/4" - Pale Green (672) - 25m Roll Price. 1 * Double Satin Ribbon 8mm 1/4" - Pale Green (675). Sold by the metre. 1 * Double Satin Ribbon 8mm 1/4" - Pale Green (675) - 25m Roll Price. 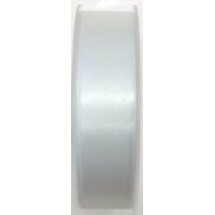 1 * Double Satin Ribbon 8mm 1/4" - Pale Grey (707). Sold by the metre. 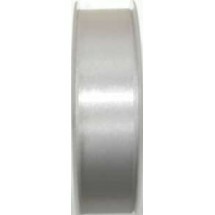 1 * Double Satin Ribbon 8mm 1/4" - Pale Grey (707) - 25m Roll Price. 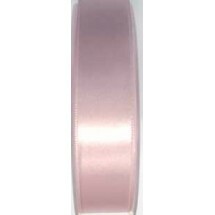 1 * Double Satin Ribbon 8mm 1/4" - Pale Pink (549). Sold by the metre. 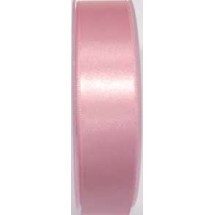 1 * Double Satin Ribbon 8mm 1/4" - Pale Pink (549) - 25m Roll Price. 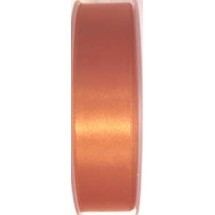 1 * Double Satin Ribbon 8mm 1/4" - Peach (512). Sold by the metre. 1 * Double Satin Ribbon 8mm 1/4" - Peach (512) - 25m Roll Price. 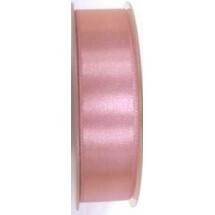 1 * Double Satin Ribbon 8mm 1/4" - Peach (515). Sold by the metre. 1 * Double Satin Ribbon 8mm 1/4" - Peach (515) - 25m Roll Price. 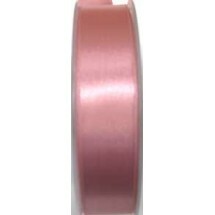 1 * Double Satin Ribbon 8mm 1/4" - Peach (524). Sold by the metre. 1 * Double Satin Ribbon 8mm 1/4" - Peach (524) - 25m Roll Price. 1 * Double Satin Ribbon 8mm 1/4" - Pink (551). Sold by the metre. 1 * Double Satin Ribbon 8mm 1/4" - Pink (551) - 25m Roll Price. 1 * Double Satin Ribbon 8mm 1/4" - Pink (554). Sold by the metre. 1 * Double Satin Ribbon 8mm 1/4" - Pink (554) - 25m Roll Price. 1 * Double Satin Ribbon 8mm 1/4" - Pink (557). Sold by the metre. 1 * Double Satin Ribbon 8mm 1/4" - Pink (557) - 25m Roll Price. 1 * Double Satin Ribbon 8mm 1/4" - Pink (560). Sold by the metre. 1 * Double Satin Ribbon 8mm 1/4" - Pink (560) - 25m Roll Price. 1 * Double Satin Ribbon 8mm 1/4" - Pink (563). Sold by the metre. 1 * Double Satin Ribbon 8mm 1/4" - Pink (563) - 25m Roll Price. 1 * Double Satin Ribbon 8mm 1/4" - Pink (566). Sold by the metre. 1 * Double Satin Ribbon 8mm 1/4" - Pink (566) - 25m Roll Price. 1 * Double Satin Ribbon 8mm 1/4" - Purple (641). Sold by the metre. 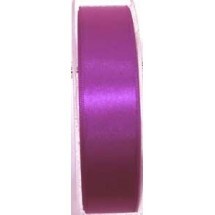 1 * Double Satin Ribbon 8mm 1/4" - Purple (641) - 25m Roll Price. 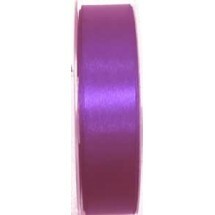 1 * Double Satin Ribbon 8mm 1/4" - Purple (647). Sold by the metre. 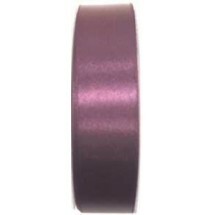 1 * Double Satin Ribbon 8mm 1/4" - Purple (647) - 25m Roll Price. 1 * Double Satin Ribbon 8mm 1/4" - Red (582). Sold by the metre. 1 * Double Satin Ribbon 8mm 1/4" - Red (582) - 25m Roll Price. 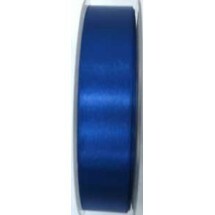 1 * Double Satin Ribbon 8mm 1/4" - Royal Blue (623). Sold by the metre. 1 * Double Satin Ribbon 8mm 1/4" - Royal Blue (623) - 25m Roll Price. 1 * Double Satin Ribbon 8mm 1/4" - Sky Blue (605). Sold by the metre. 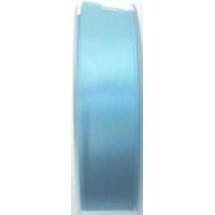 1 * Double Satin Ribbon 8mm 1/4" - Sky Blue (605) - 25m Roll Price. 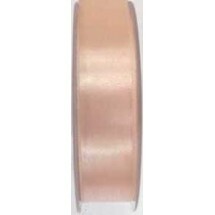 1 * Double Satin Ribbon 8mm 1/4" - Tan (540). Sold by the metre. 1 * Double Satin Ribbon 8mm 1/4" - Tan (540) - 25m Roll Price. 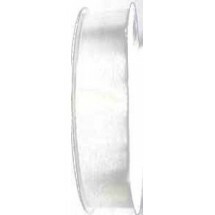 1 * Double Satin Ribbon 8mm 1/4" - White (501). Sold by the metre. 1 * Double Satin Ribbon 8mm 1/4" - White (501) - 25m Roll Price. 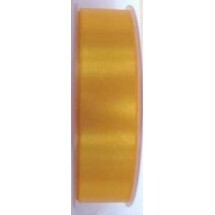 1 * Double Satin Ribbon 8mm 1/4" - Yellow (596). Sold by the metre. 1 * Double Satin Ribbon 8mm 1/4" - Yellow (596) - 25m Roll Price.